The Charleston is a fun and light hearted dance party perfect for your Edinburgh Charleston Hen Party. The Vintage dance party will have your hen party giggling, chuckling and tittering throughout. 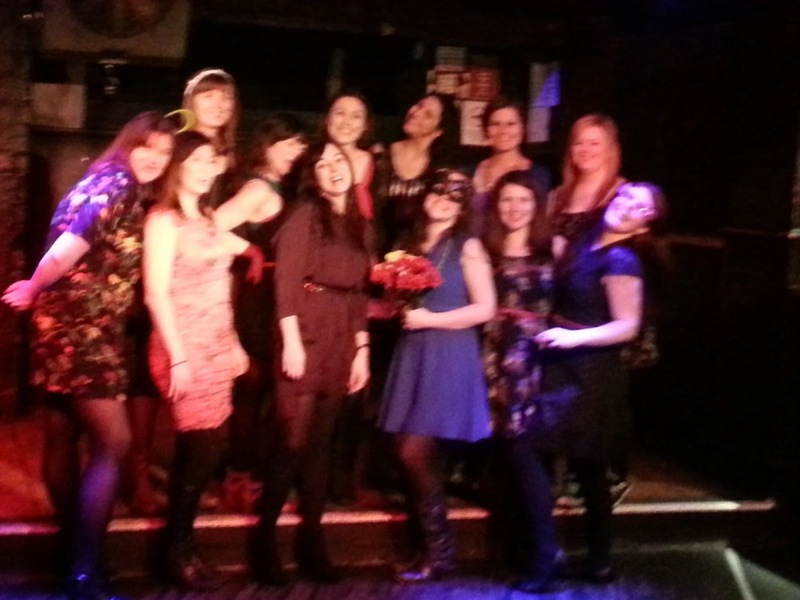 On your Edinburgh Charleston Dance Hen Party you will learn moves like the Speak Easy, Scarecrow and happy feet. The 1920s was a wonderful time where the dance style was classy, sophisticated and speedy! So get your feet moving and your hands waving on a Edinburgh Charleston Dance Hen Party with Bijoux Hen Parties.